Many individuals love to work in Malta. 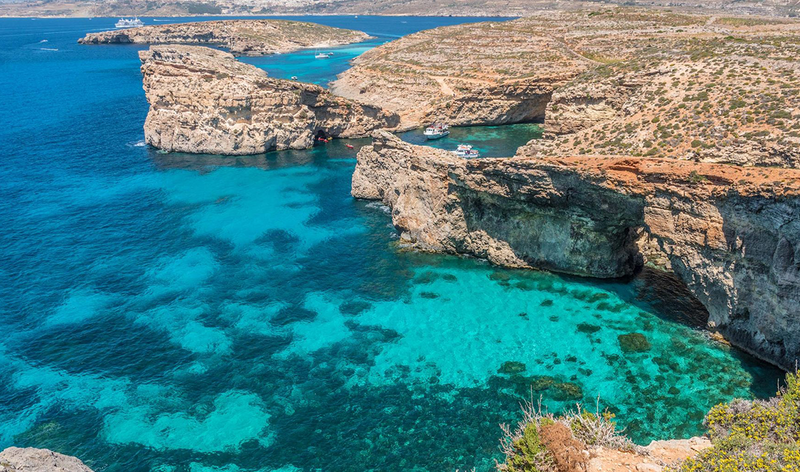 Malta is a tiny island in the heart of the Mediterranean, but it has fascinated many people. Many have fallen in love and decided to relocate to Malta to enjoy the traditional Mediterranean way of life, an exceptional climate and a professional business culture. 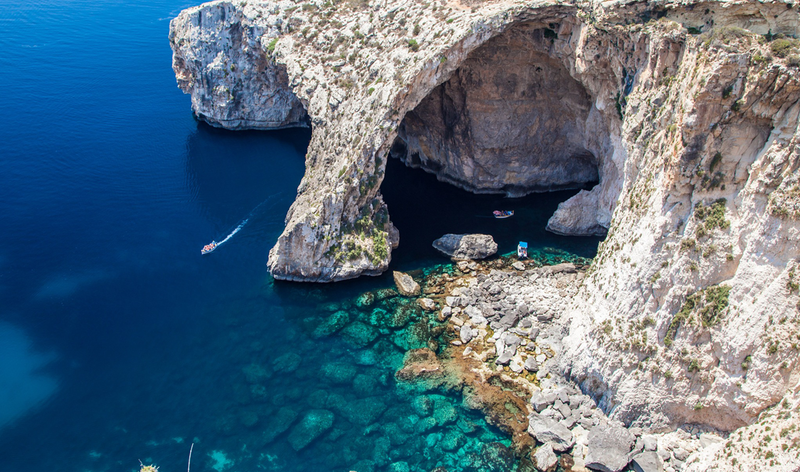 Malta offers a warm Mediterranean climate; year round sunshine, clear blue seas & vibrant nightlife. 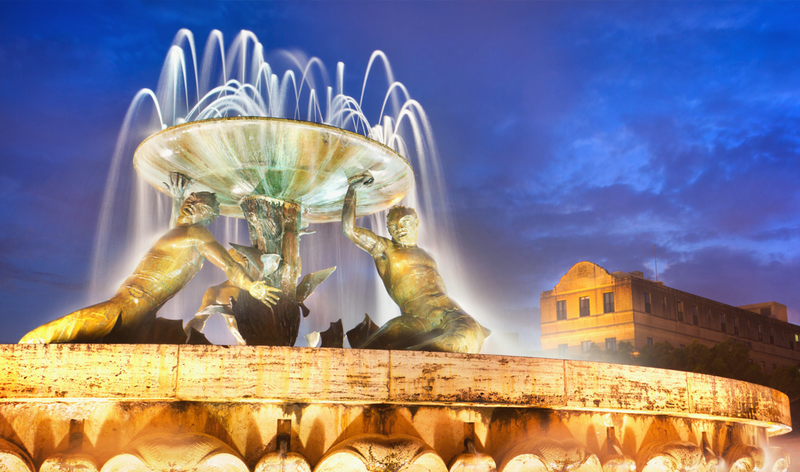 Malta is a great place to visit for sea, sun, culture, attractions and all year round events. Most expats in Malta cite the comfortable, relaxed lifestyle as one of the main reasons for their move. Nowhere is more than 30 minutes away from wherever you are. Everything is almost always within walking distance of your office or home. The normal hours of work are based on 40 hours a week. 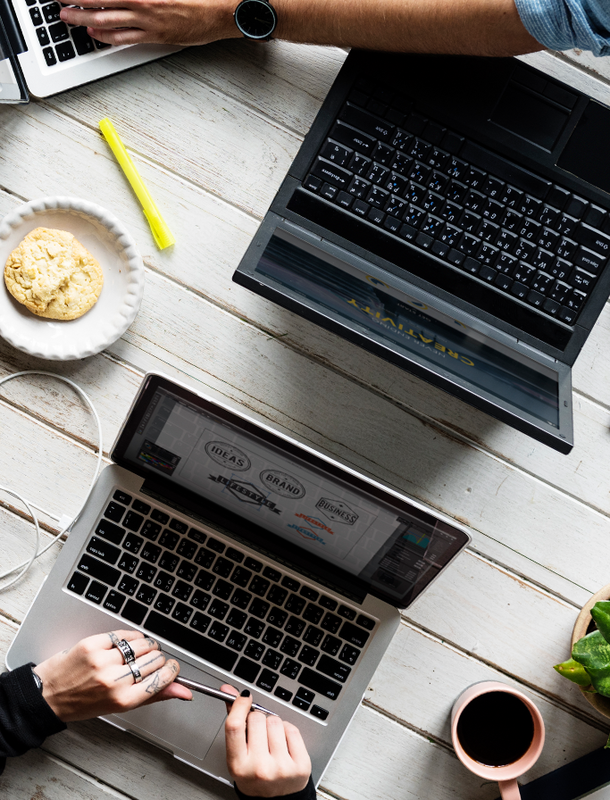 For employees, working hours are generally 8.30am to 5.30pm, although the develoopers role offers flexibility on timing. Working with top talent is probably the best possible way to learn and advance your career. 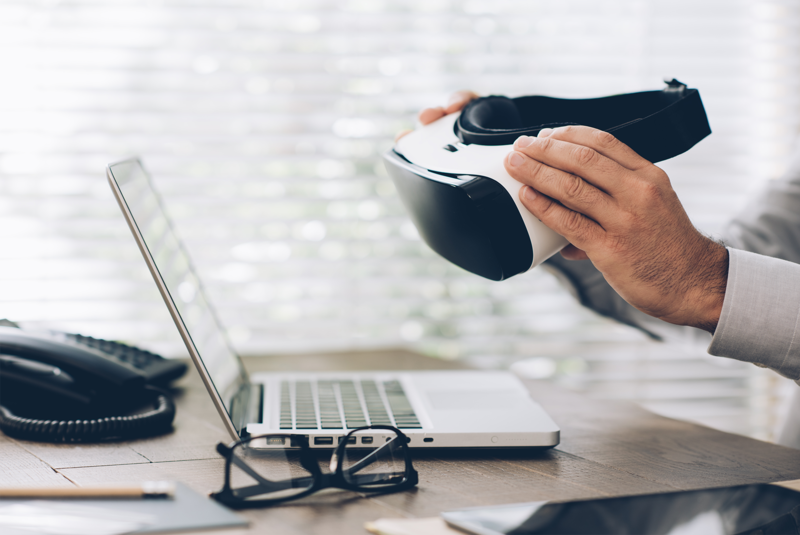 So, working with us at VRtron can put you on the fast-track to advancing your career. Housing is easy to organise, with a wide range of properties available to rent or purchase, all at competitive prices. 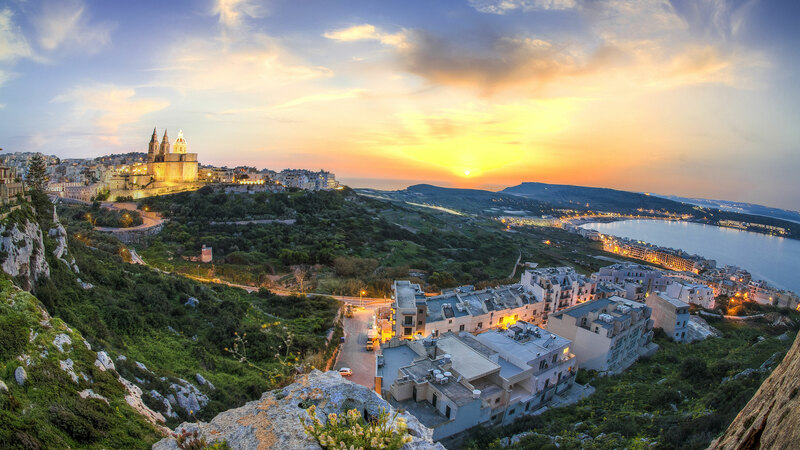 It also helps that Malta’s cost of living remains one of the lowest in Europe, with groceries, furniture and utilities amongst the cheapest in the EU. 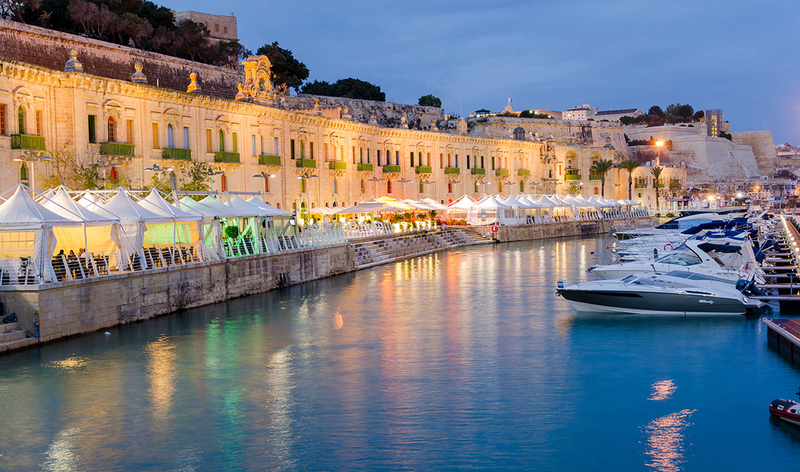 Malta offers residents the unique opportunity to live every aspect of life to the full, with warm sunshine and sparkling seas providing an enchanting backdrop to a pleasant Mediterranean lifestyle. 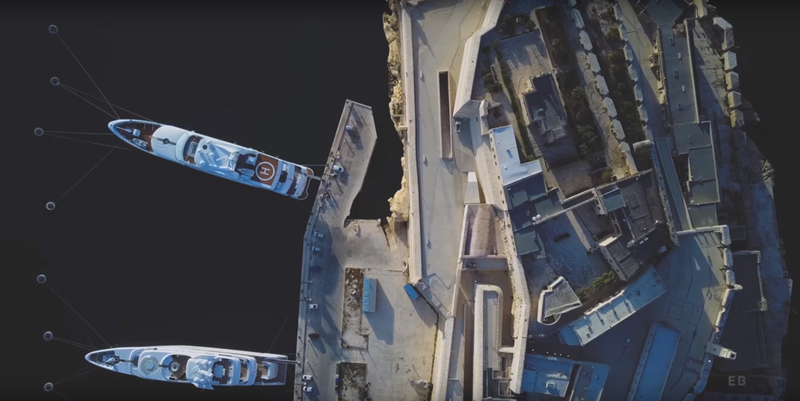 The island offers a stable, secure environment for families and young children, crime is almost nonexistent, making Malta one of the safest places in the world. Work alongside Game Developers, Artists and marketers. Working in the video game industry is one of the most rewarding careers on the planet, but it is also extremely challenging and often requires specific skills and even personalities to be successful. We are passionate about games. If you are looking to work on innovative and never-seen products this is the place for you. This is a truly creative “Be your own boss” environment We are looking for self-driven individuals with new ideas and a go-get it attitude. 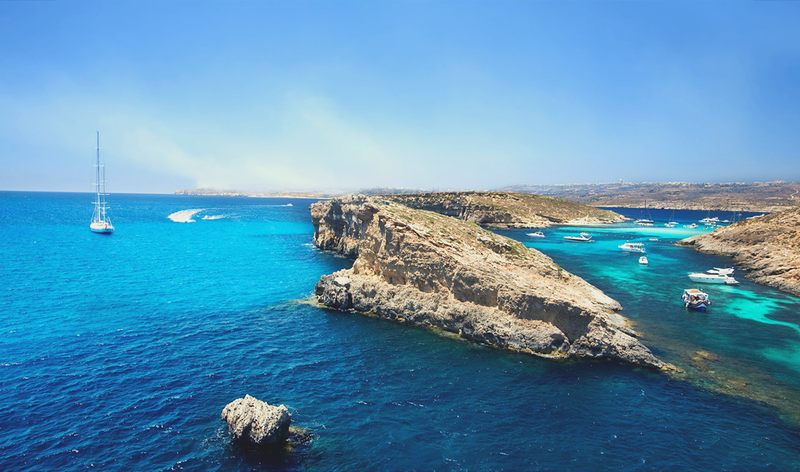 Malta is a beautiful heaven in-between the Mediterranean sea, blessed with mild winters and hot summers. We’ll help you out with your relocation and for non-EU residents in getting your VISA. Games are meant to entertain and provide players with fun, which means developers are constantly challenged with discovering new and unique ways to keep the player’s attention. VRtron’s company culture is one that embraces novel technologies, flat management, and a multicultural family-like atmosphere that set the beat for highly creative individuals to engage with projects all the way from the conceptual stage up, while they continue to nurture their knowledge and skills. 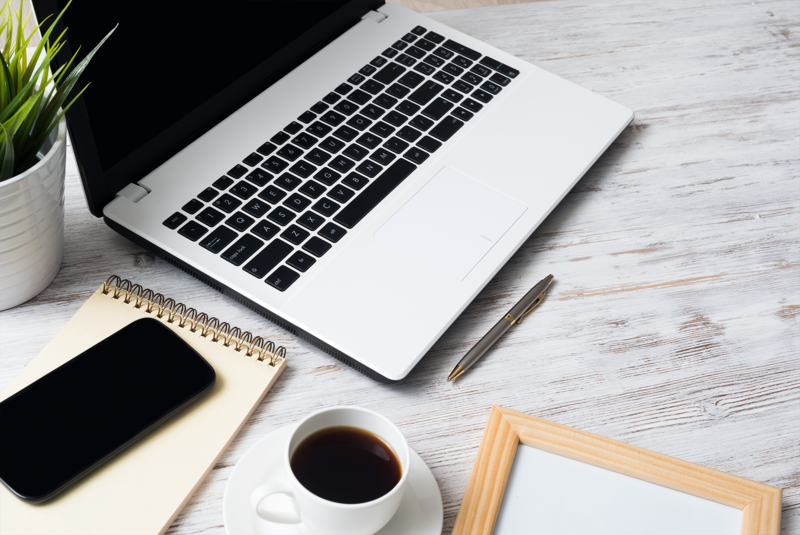 Make sure you can gather up as much documentation as you can such as anything from bank statements, work references, medical records and previous lease agreements. You may find that you won’t need everything, but it’s good to be prepared. Copy of the Application for single-work permit letter. View Example. Rent Contract and Rental declaration. 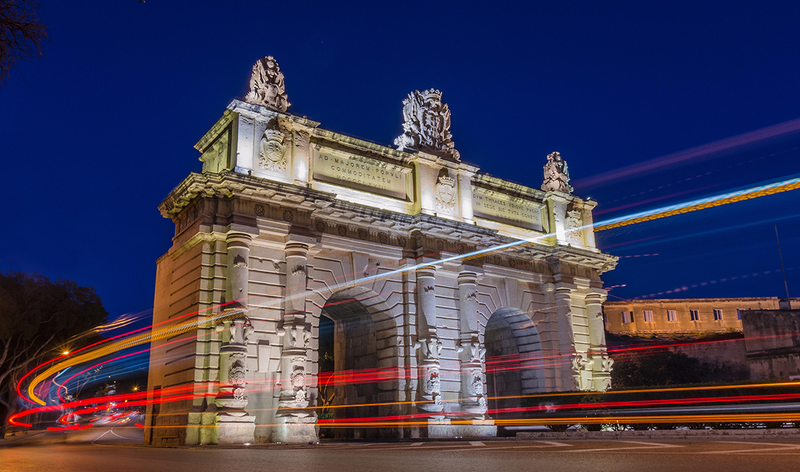 Applying for a Social Security Number is essential part of becoming a working resident in Malta and can take the next step towards applying for a residence card. You can do it online but first, you are required to have a Maltese ID number. Setting up a bank account becomes a lot easier once you’ve received your residency card. There are several banks, both national and international, to choose from so do your research on each before you pick one. Most banks will require your ID, a letter of reference from a bank or your employer and a minimum deposit into your account to set it up. An another alternative is using Revolut. Consider registering a “Talinja Card“. This is the Maltese public transport card and it will allow you to ride public buses at a significantly reduced rate. The money that you have there is not reset each month and it saves you a lot of money in the long run. Of course, you won’t have these luxuries when you first arrive so it’s best to apply for the European Health Insurance card before you leave for Malta. This card is available to all EU citizens and you can easily apply for it online. What’s more, the card is free of charge so it won’t cost you a single cent. In addition to the public health service Malta has several private hospitals located around the island.